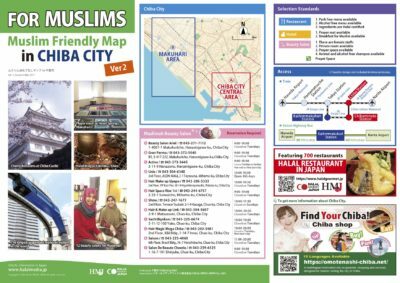 CHIBA CITY MAP FOR MUSLIMS has been updated! Halal yakiniku and takoyaki restaurant were added! 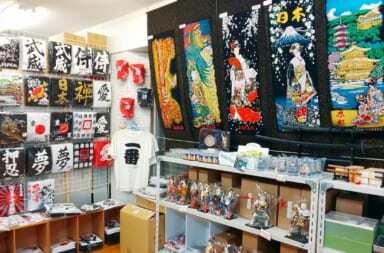 Chiba City, which can be reached by train from Tokyo in about 40 minutes, is a spot where you can drop in while visiting Tokyo. 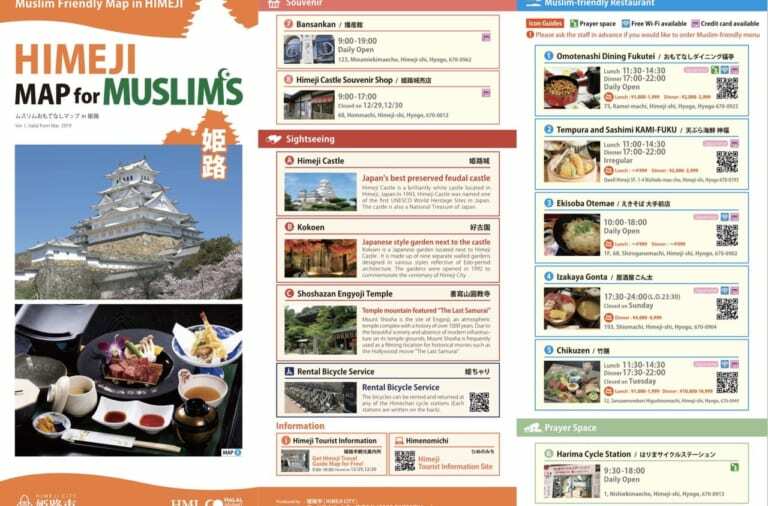 The new version of CHIBA CITY MAP FOR MUSLIMS contains 10 restaurants, curry shops that Muslim can also enjoy, and stores that sell Halal souvenirs. 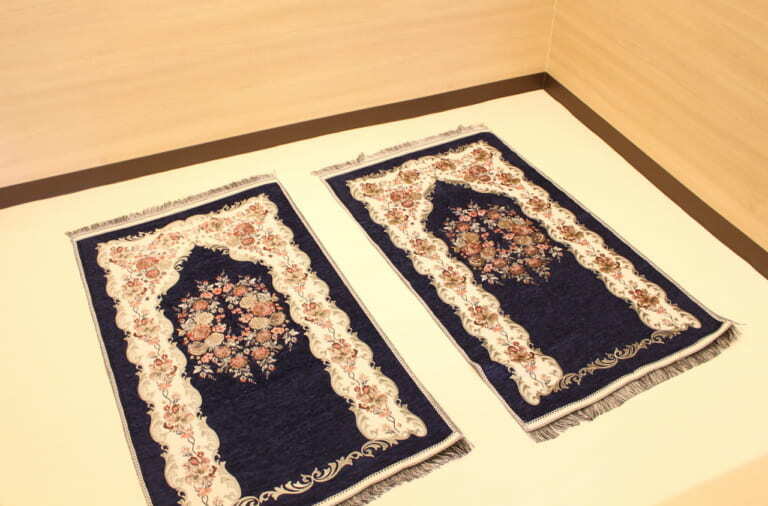 A lot of information were added for Muslim tourists. 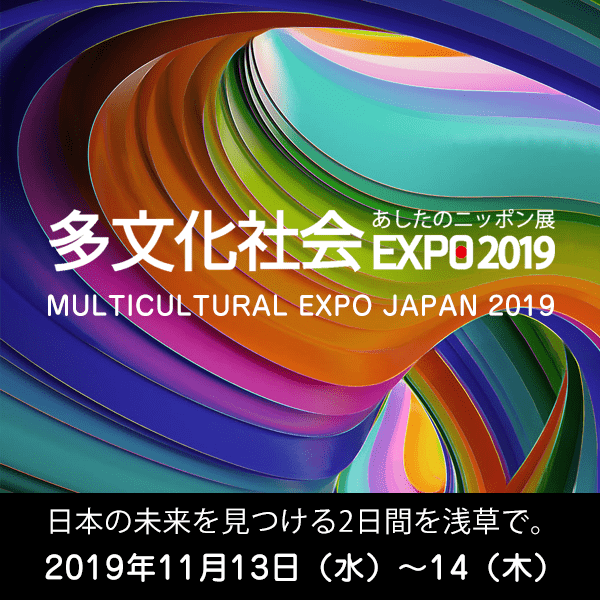 There are “TAKOTAKO”, where you can eat Muslim-friendly takoyaki, and “SHIRA”, which offers yakiniku of Halal wagyu as newly added restaurants. 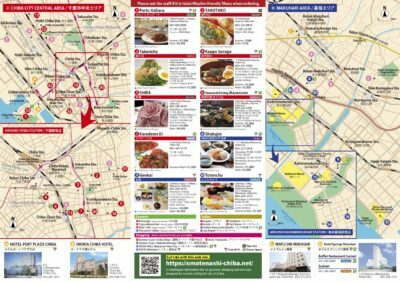 Please enjoy Chiba’s delicious foods using this Chiba City Map! 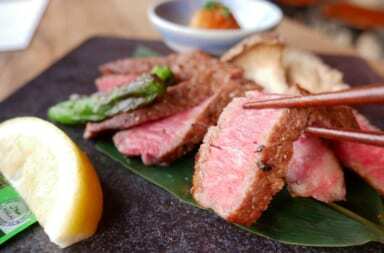 The long-awaited “Yakiniku Zerohachi” restaurant serving HALAL Wagyu beef is finally open in Osaka! 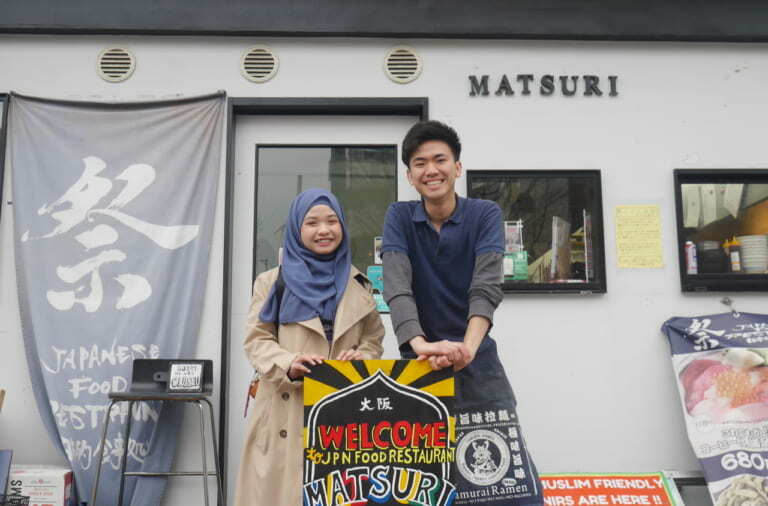 Japanese Restaurant Matsuri, a One Stop to Experience the Genuine Taste of Japanese cuisines in Osaka! 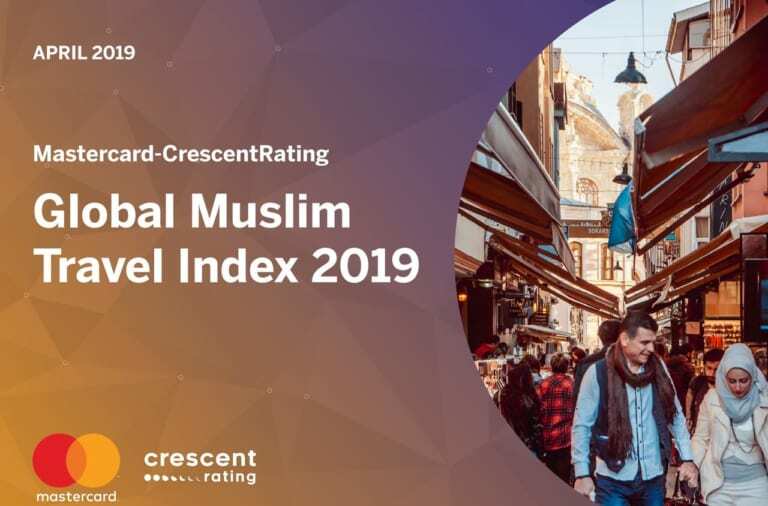 Cherry Blossom Forecast 2019! Find When and Where to Enjoy the Beautiful Cherry Blossom Across Japan!